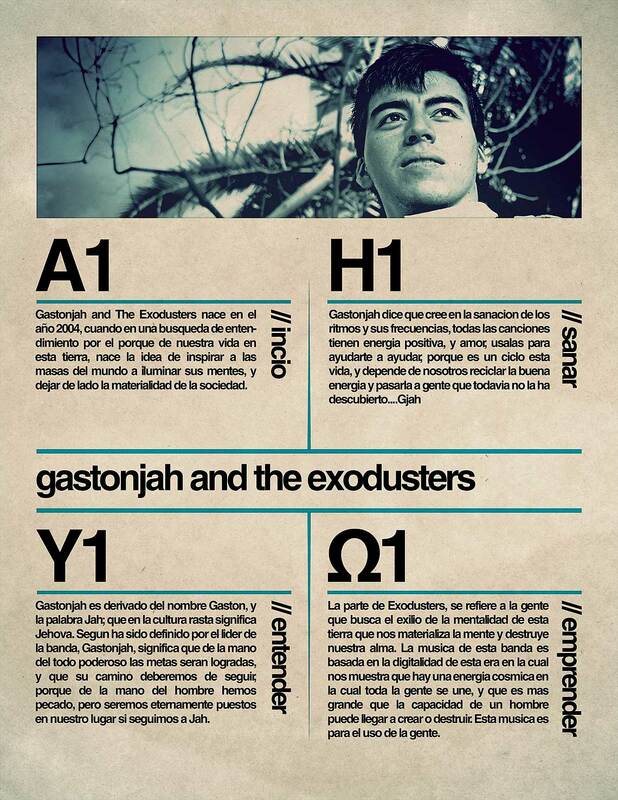 Gastonjah and the Exodusters, manifesto. 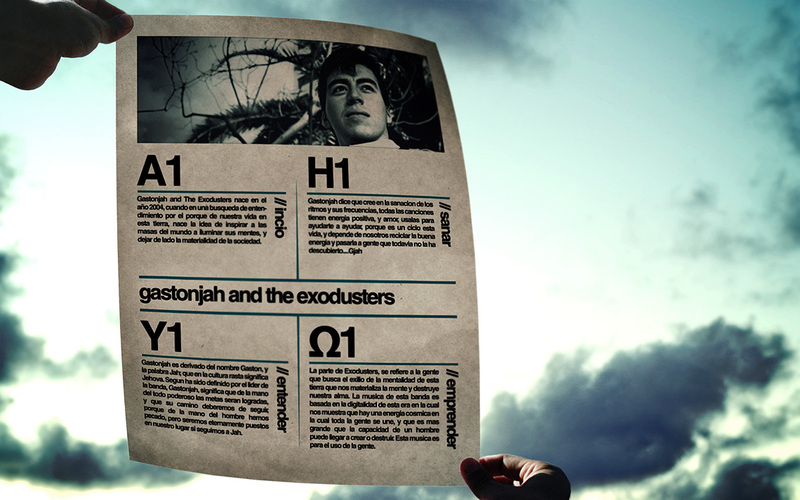 A manifesto is a public declaration of principles and intentions, often political in nature. Manifestos relating to religious belief are generally referred to as creeds. Manifestos may also be life stance-related.